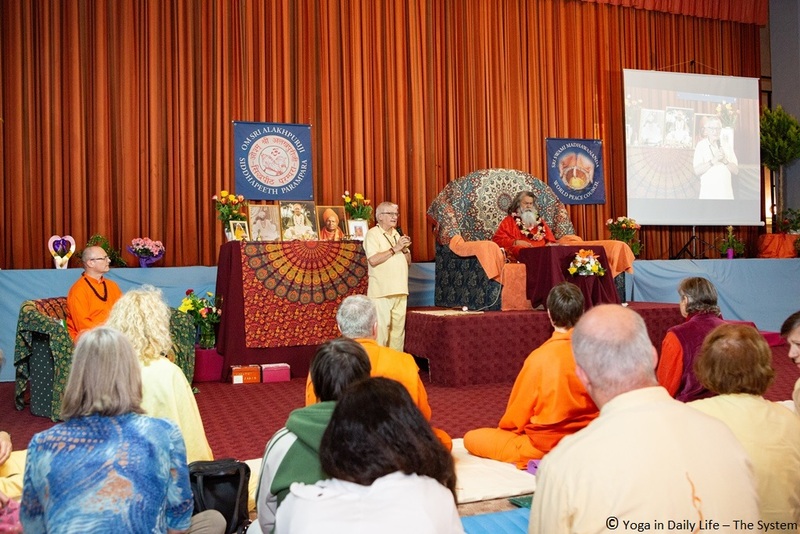 His Holiness Vishwaguru Maheshwaranandaji arrived to Europe after his annual World Peace Tour in India, Australia, New Zealand, Canada and the USA. There were almost a thousand people gathered to quench their spiritual thirst in the weekend seminar in Vép, Hungary. 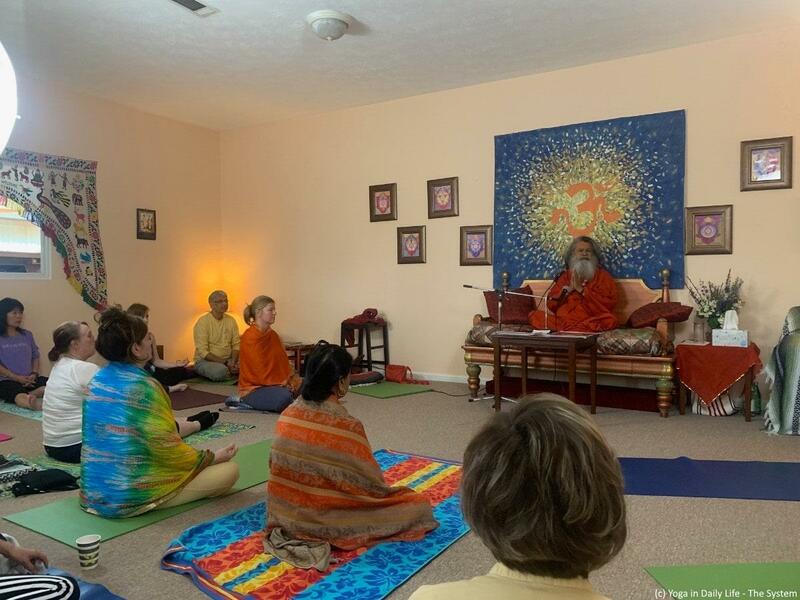 In March and April 2019, His Holiness Vishwaguru Mahamandaleshwar Paramhans Sri Swami Maheshwaranandaji’s annual World Peace Tour took him to various places throughout the Canada and United States. 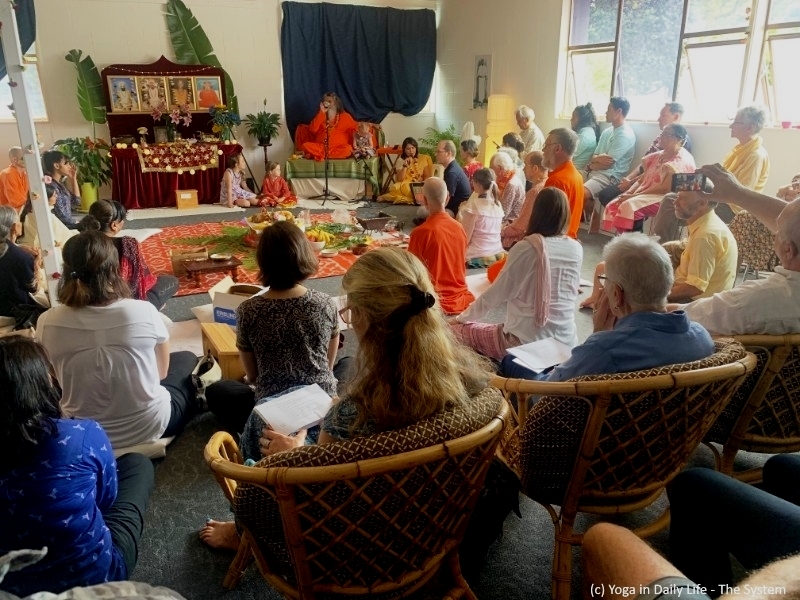 Continuing his World Peace Tour 2019, Vishwaguruji visited New Zealand where beside many programs in various cities, he opened a new Yoga in Daily Life center in Auckland and planted another World Peace Tree. 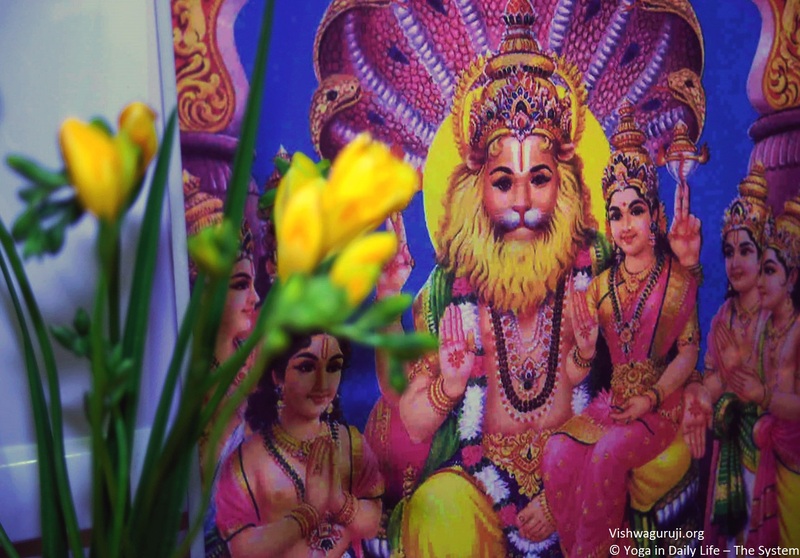 Copyright © 2019 Vishwaguru Mahamandaleshwar Paramhans Sri Swami Maheshwaranandaji. All rights reserved.